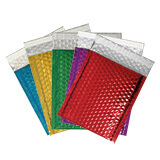 If you want your mail to catch your customers’ eyes when it lands on their doorsteps, then look no further than this range of beautifully coloured metallic envelopes. 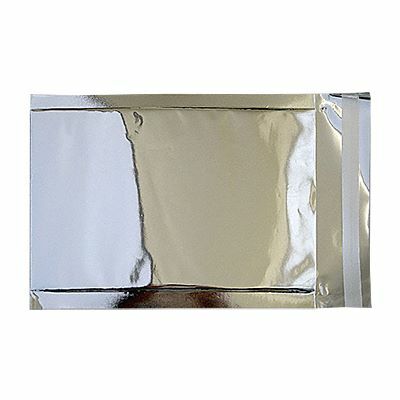 They don’t just look great – the 76 micron metallic foil also means they’re tougher than they might look, while also being very lightweight, so they won’t be adding to your postal charges either. 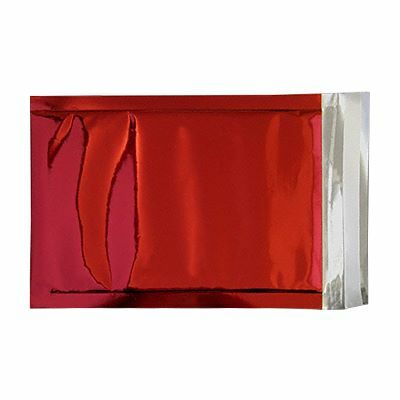 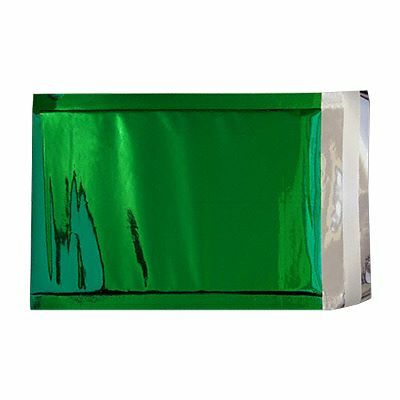 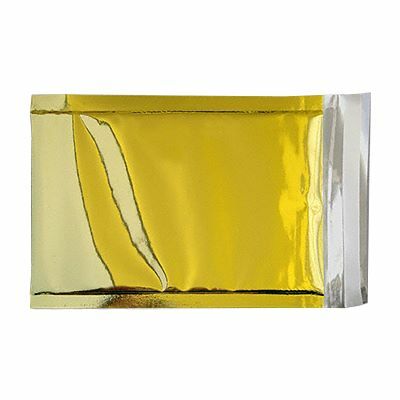 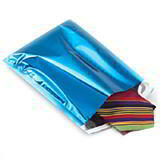 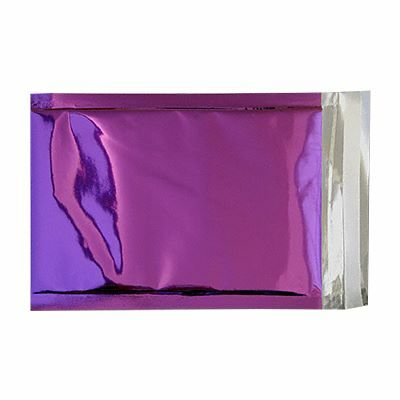 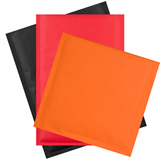 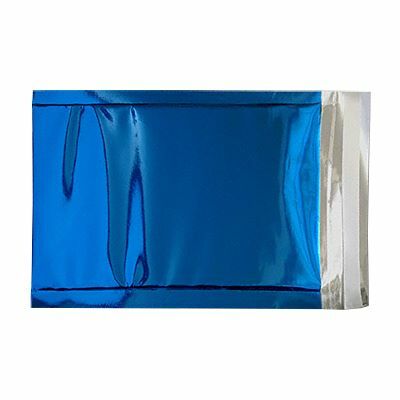 We have an extensive selection of metallic envelopes available in a range of bright colours, convenient sizes and with a secure peel and seal closure.